Digital marketing using Search Engine Optimization (SEO) has gained high popularity in recent years. 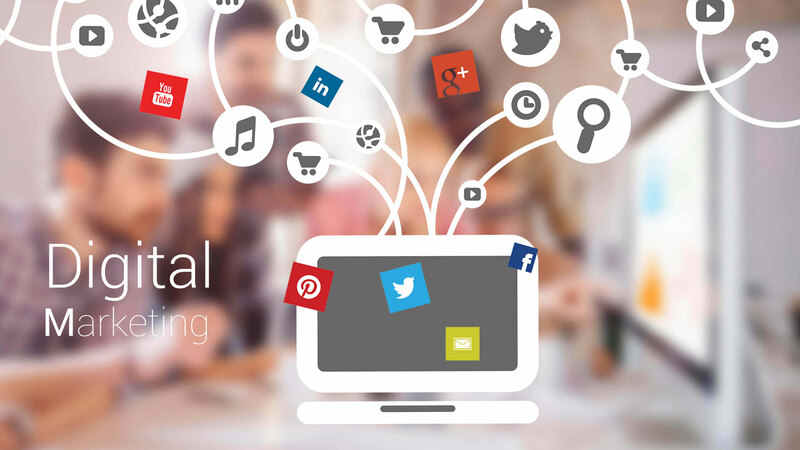 More and more companies have been drawn towards digital marketing because of the increased population on the Internet. SEO, when used correctly, works to enhance the rankings of your company’s website when a user does a search online. As your website’s rankings improve, so do the sales for your company. Because of its popularity, there are now many institutions offering SEO Digital Marketing courses. Usually, this is an upgrade to the marketing lessons learned in traditional business schools. If taking a formal course is out of the picture, you also have the option of going through one-on-one sessions with an SEO specialist. You can search for these specialists on the internet, where their websites come with a Contact Me tab. An SEO specialist works almost in the same way as a formal business school does. The only difference is that it will give you a more personal approach to things, based on the needs of your website, and the personal goals that you wish to achieve. Choosing to work with a SEO specialist is also beneficial for you if you are unable to attend a course with fixed hours. There are a variety of ways you can learn with a specialist—even one in a different state or country! One of the best one-on-one training options is the SEO Training Course by Moz; this is a highly recommended coaching course, and you can learn more about it on webmarketing123. MIT Sloan School of Management is one of the top business schools. Apart from its traditional courses, it also now offers quick, online short courses such as this one on Digital Marketing Analytics. The total duration of the course runs for six weeks, with classes for six to eight hours a week, all online. After your six-week program, you are expected to walk away with the ability to develop a comprehensive and sound digital marketing program for your company, all with the help of SEO. Experts recommend reading and practicing for at least 15 to 30 minutes every day for you to enhance your digital marketing skills. There are a variety of SEO topics provided in the eBooks and BrightEdge’s email subscriptions can supplement these with information that may be related to your company’s goals and vision. Yoast offers a free course for beginners, but if you want a more in-depth learning experience, fees can go as high as $699. Expensive as it is, the results and sales that it translates to for your company are even better. SEMrush offers courses on SEO Fundamentals/Basics as well as technical courses to help you get your ABCs in SEO intact. These courses will help you become a pro in Search Engine Optimization, as it’s SEO experts in the industry who prepare the coursework. The best part about choosing to enroll in SEMrush is that the SEO courses that they offer are free! Digital Vidya is the top digital marketing and data analytics training company in Asia. If you want to take on an SEO course with them, they provide courses on a self-study basis and after completing one, you undergo a one-month intensive program with an SEO instructor. Digital Vidya is Google and Microsoft India’s training partner, so this can become an advantage for you as lessons come in straight from the search engines themselves. One of the best parts of enrolling in this course is that you will be given access to a private Slack community where there are over 200 SEO experts in the group that you can talk to, and seek advice from on an entirely personal level. PromozSEO offers extensive online training on SEO, Adwords and Social Media. The whole course runs for around 70 hours, with 17-course modules included. PromozSEO is perfect for newbies as well as its sessions start with the basics, like an introduction to search engines. Once you’ve learned about the building blocks of SEO, the end of the course will provide more advanced lessons such as website audit and site recovery. The best part of HubSpot, apart from being fast and short, is that its lessons can also be availed of entirely free of charge. The best part of this training institute is that they offer courses based on the specific type of industry that you belong to. Some of these include education, real estate, hotels and resorts, the food industry, retail, healthcare, entertainment, and finance. With all these course options, do remember that the end goal in mind is always to increase the level of traffic to your website through the use of SEO. Although this can be self-taught, if you have the budget and time for it, it is better to seek professional learning so that you are equipped with proper training and knowledge. Going through a formal course will help you learn the basic strategies that you can also impart to the other members of your marketing team so that your website can function to its best capability!